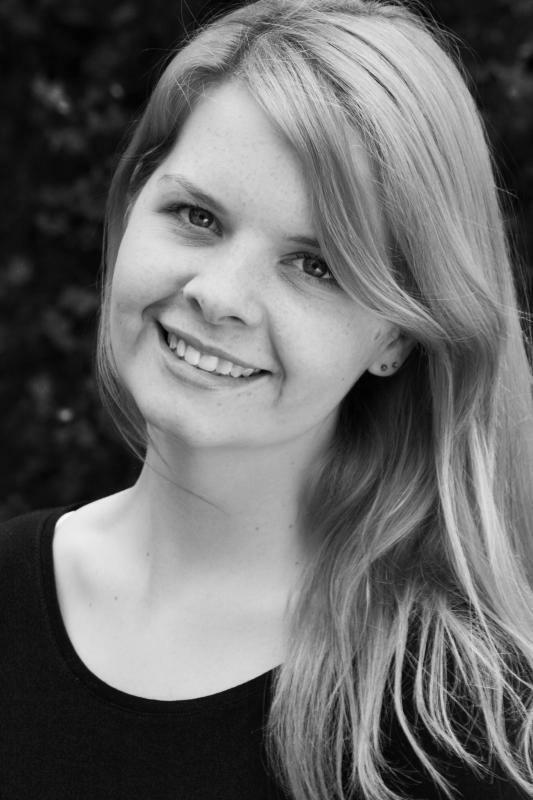 Matthew Charlton/Alex Metcalf Artefact It Ltd.
Georgie is a confident and experienced actress with training in multiple performance fields. Having trained in Musical Theatre, she has recently extended her talents to the world of audiobook narration and is currently working on several audiobook projects. Currently based in Bristol, but has bases in London, the North-East and South Wales if needed.